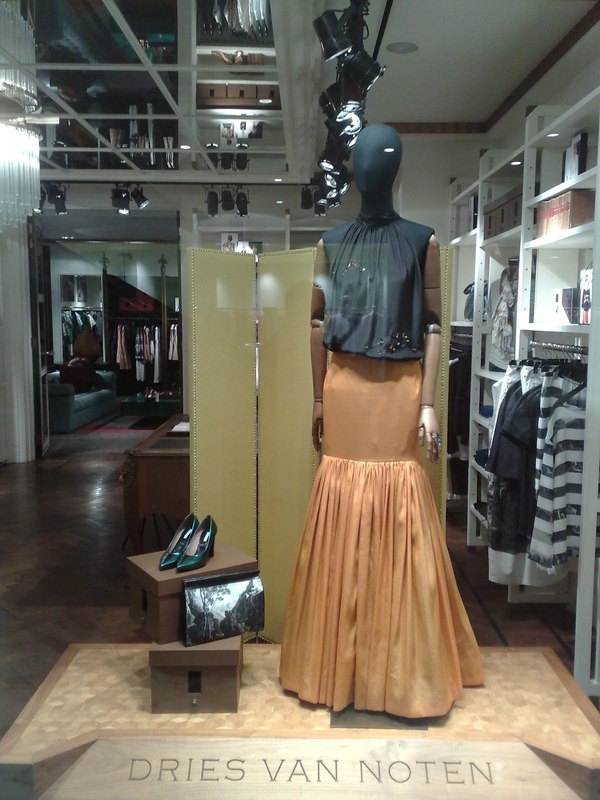 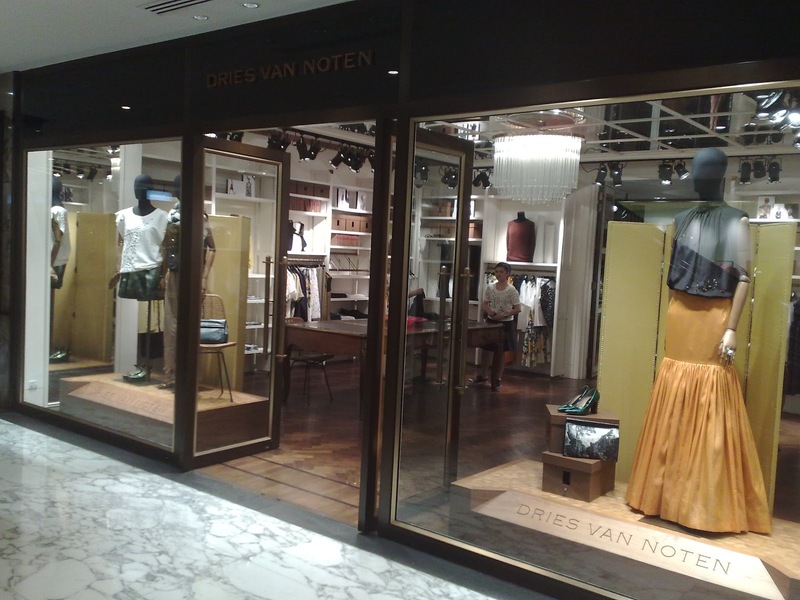 Looking a Dries van Notten window display is like observing a piece of art, a modern one of course. From the mannequin shape, the properties, and of course the outfits displayed, everything is beautiful. Unfortunately I could not photographed the other side of the window.